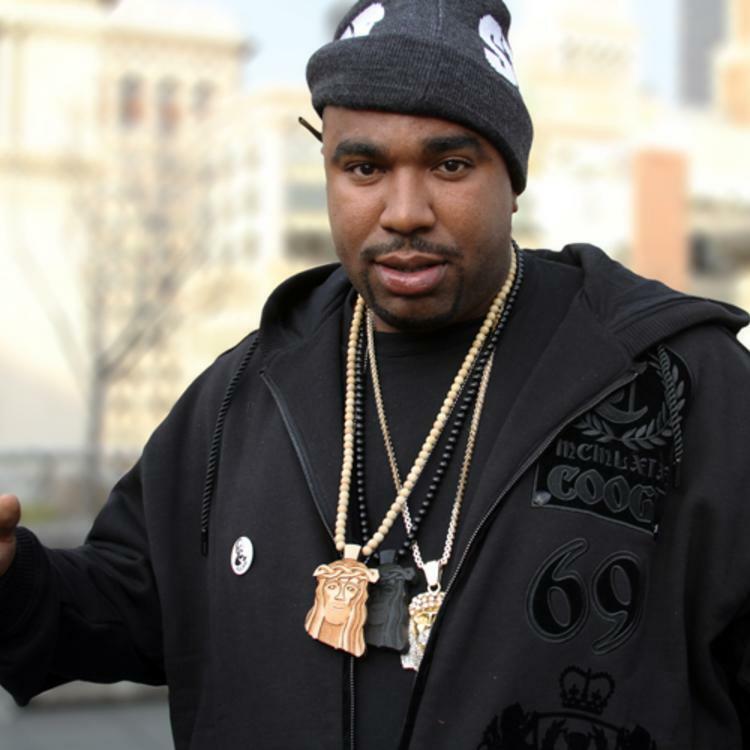 Listen to N.O.R.E. 's latest release "Lil Bit Of Love" featuring Royal Flush. 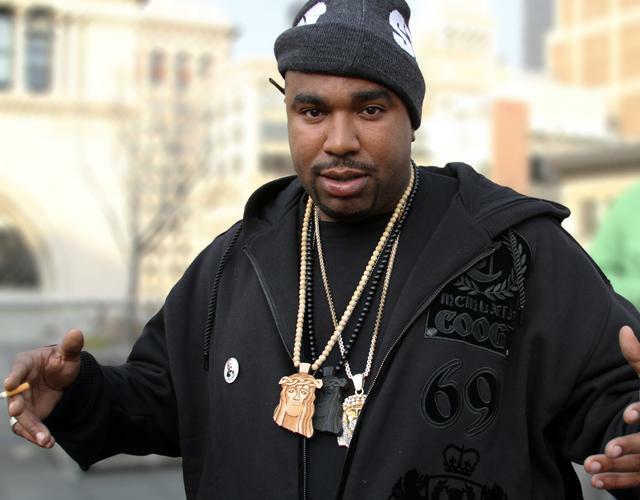 After hitting us with yesterday’s posse cut “Good Money”, N.O.R.E. decides to come through again tonight and share another new cut via his soundcloud called “Lil Bit Of Love” featuring Royal Flush. Just like yesterday’s release, this too will see life on the upcoming Blend mixtape, which is looking at a January release date. Highlighted by its New Edition and The Beanuts mashup, the record delivers an old-school vibe, while providing new school lyrics and cadence. Pretty dope.